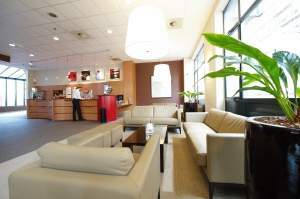 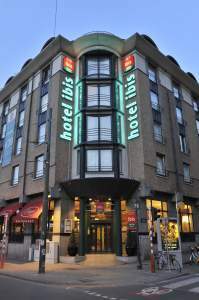 The Ibis Centre Gare Du Midi Hotel offers 225 comfortable climate-controlled guestrooms, fitted with modern conveniences. 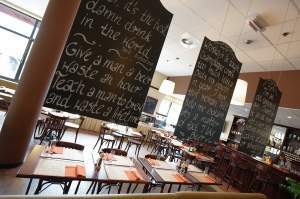 Guests can dine at the onsite Estaminet Restaurant, an old fashioned bistro, serving traditional light snacks throughout the day as well as many types of Belgian beer. 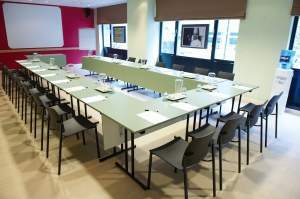 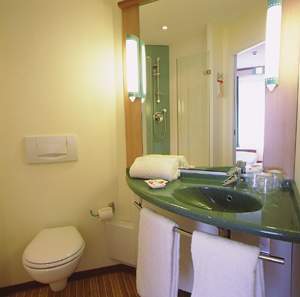 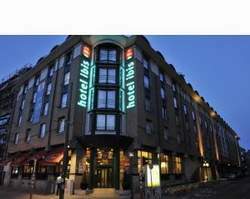 The Ibis Brussels Centre Gare Du Midi is a pleasant hotel, offering comfortable accommodation in a good location, near the Eurostar terminal.